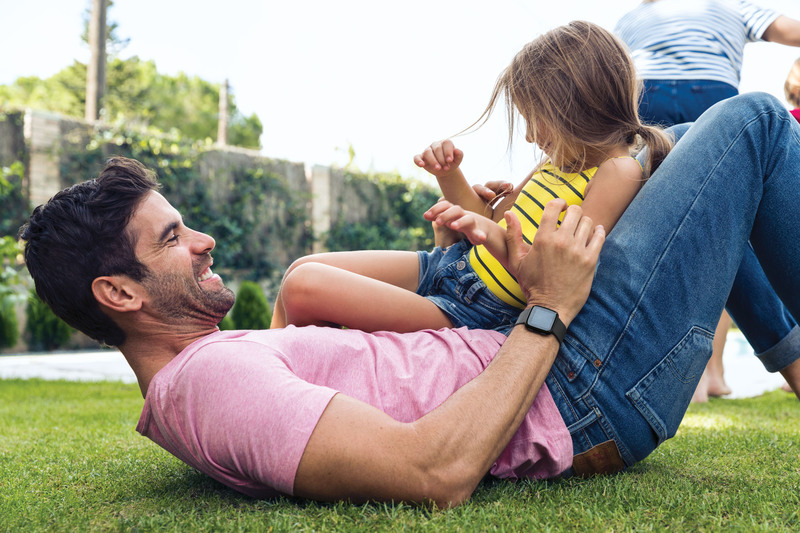 Fitbit Versa tracks all-day activity like steps, distance, floors climbed, active minutes and calories burned to show how every part of your day makes an impact on your goals. Stay connected with call and calendar alerts, text notifications and quick replies, plus updates from your favourite apps like Gmail and Facebook. Works with select devices, when your phone is nearby. 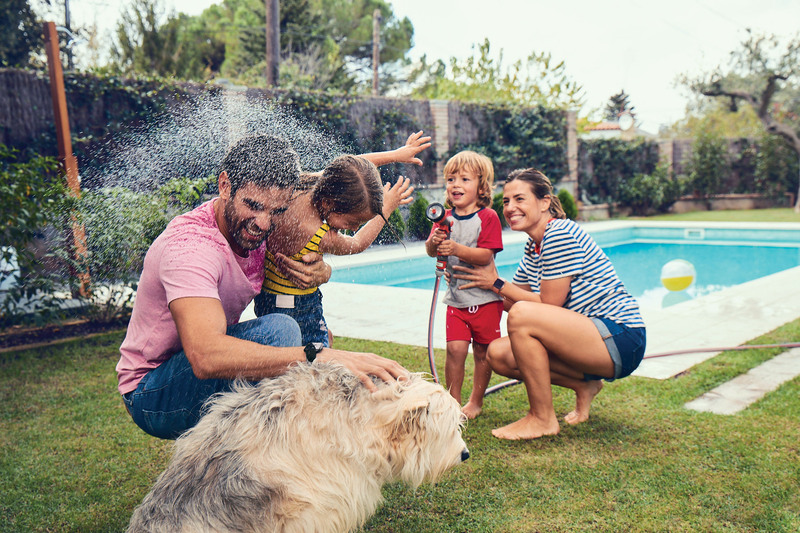 From a ten minute shower to twenty laps in the pool, Fitbit Versa is water-resistant to 50 metres—so you can use it to track swims, hit the beach and beyond. 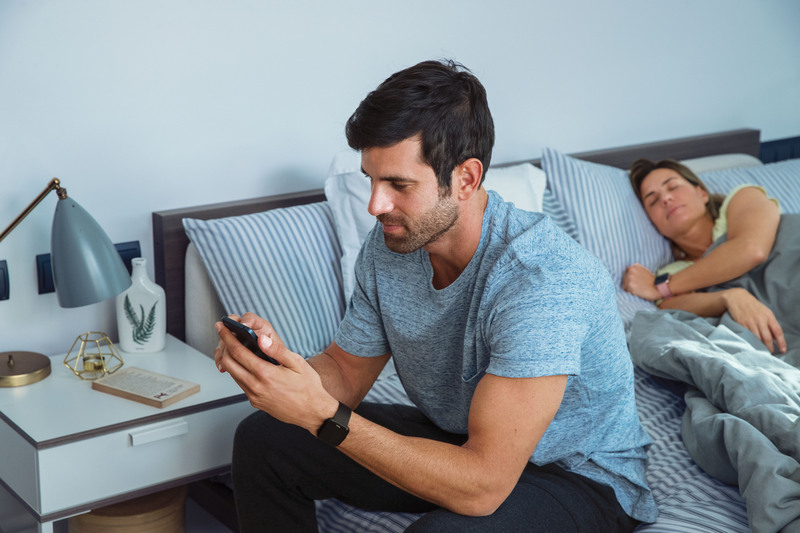 With a variety of clock faces to choose from, the hi-res colour touchscreen on Fitbit Versa can be styled for any occasion. 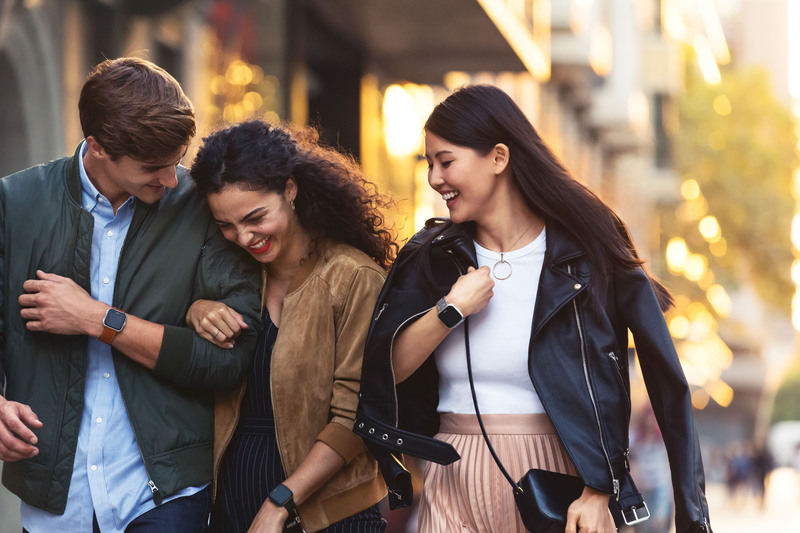 Pay without your wallet and keep the perks and points by uploading your credit card to Fitbit Meson and using your watch to make purchases on the go. See fitbit.com/fitbit-pay/banks. Fitbit Versa automatically syncs to computers and 200+ Android, iPhone & Windows devices, to show your stats, trends and progress on your Fitbit dashboard. Set goals, track progress and get a more complete picture of your health and fitness—from nutrition & hydration to exercise & sleep—all on the Fitbit dashboard. Fitbit Versa Special Edition | Lavender is rated 4.7 out of 5 by 19. Rated 3 out of 5 by Linda79 from Versa I bought this end of July, the watch is really nice looking and great come with two strap one black one lavender. I love that I can go out for walk run without having to bring my phone. The contactless payment does not work with the main banks in Ireland. After 3 weeks the watch face went faded n blank and it wouldn’t work I had to return. I had this replaced and got new one. this one is working I find tho that when I’m out running music does jump it doesn’t when I’m walking. I would take out the insurance when purchasing. Rated 4 out of 5 by Deirdre from Great watch Not only is the price point attractive but so are the features of this watch. The screen is customizable and is a nice size. No GPS which is a bit of a draw back but I run with my phone with me so it's not too much of an issue. I would highly recommend the watch! Rated 5 out of 5 by Bernie from Best ever. Best ever. Easy to set up. Very happy with product & Harvey Norman! Bought from them many times, never a problem. Brillant service . Can't recommend them enough. Rated 5 out of 5 by Angel78 from Loving it I love my new versa, always been a fitbit fan and this one is better than any I've owned. So many features and battery lasts a week. Rated 5 out of 5 by Jessie626 from Great for the price! I got this for my boyfriend as a gift and he loves it. Comes with great features to keep you active.